PRO_STAB - 2S.I. Software e Servizi per l'Ingegneria S.r.l. 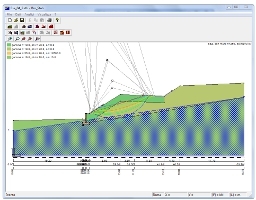 PRO_STAB is a software for slopes stability analysis. It uses the PCSTABL5M solver for which it provides a pre and a post processor.